Over the years, world renowned Gevorkian Dance Academy has conquered many stages. This 2 DVD set will take you to the world premier of an entire performance choreographed for three stages. This was a first in the history of world dance. Never before had any dance group, let alone one belonging to such a small nation and based on foreign shores, dared to dream so big. Never again will the dance world be the same! 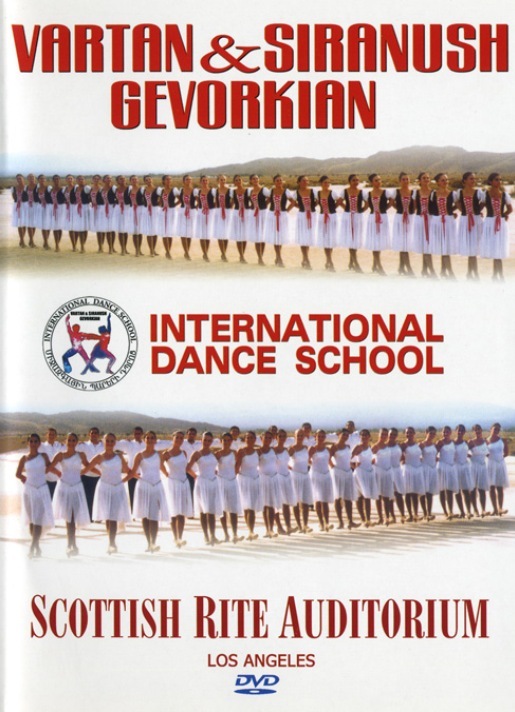 This DVD set captures how 500 students of the Academy, ranging in ages from 3 to 25 decorate those 3 stages with Armenian and International dance performances 2 days in a row, and will transform you to the world where sold-out audiences and standing ovations honor this new phenomenon.